Epic song done by the one and only DFD, which inspired me for this next post. Its ah.. thank you and goodbye post. Good bye to good memories and bad in my past because there is no more room to ponder of what could have or would have been, instead I’m kinda just living it up with her. September is the month to be in PA, good weather, no tornados or crazy mother nature stuff going on.. especially me coming from Cali, I’m not made for any other things from mother nature except tsunamis and earthquakes haha. So I couldnt find mesh toga for this so I had to improvise. Hair Fair preview! This is an awesome mesh crown with hair by Cheerno at Hair Fair open TOMORROW! (courtesy of Ms. Iris ❤ thank you for the guest pass). 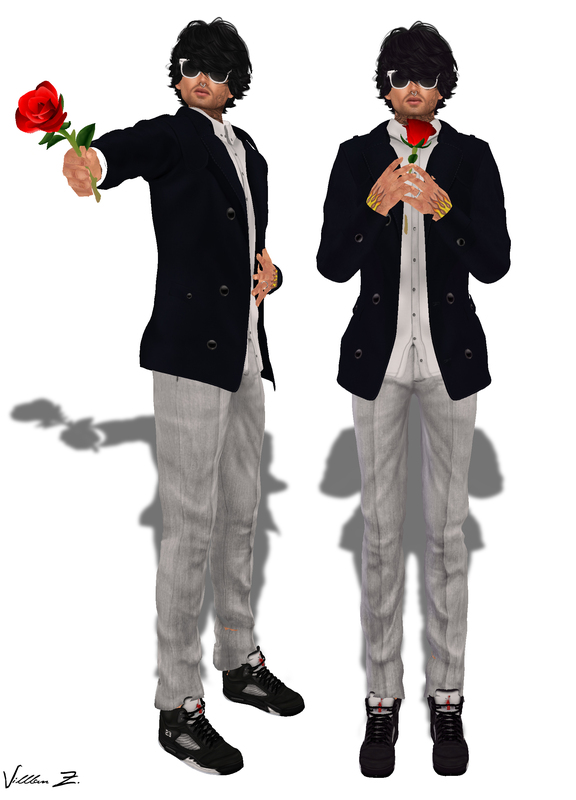 And special thanks to Dahriel for the new Demon Pose set. Yea I know song is a bit over played but its perfect. Saw Calvin describing the meaning of this song, its the feeling you get when you are with someone and they just take over your world by storm. No warning just nothing but love. Its Epic and its Speechless. Ok dont being sappy. Love this pose from PDA even tho its a bit very late since the last event it was in but still an amazing pose for being ontop of the table. 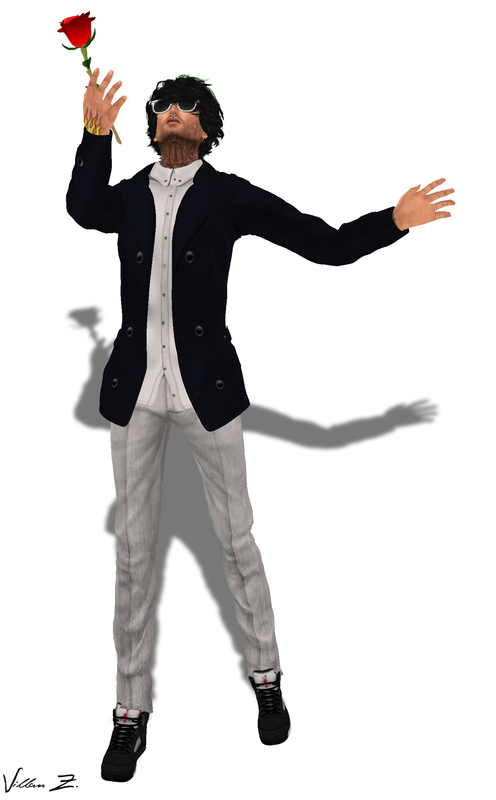 And introducing new hair from Aotero (formerly known as Drot) has come to SL with a bang. Check out new hair textures. The way you’ve got your hair up: did you forget that’s me?